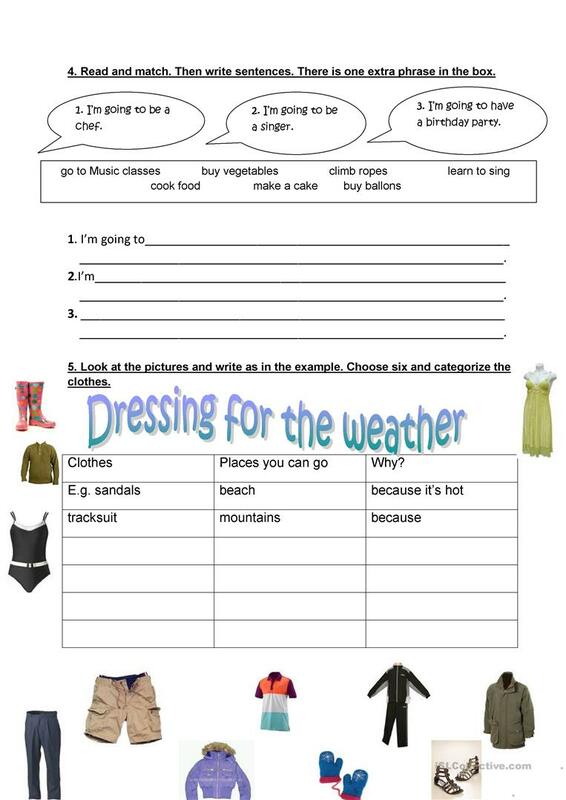 students practise going to and categorize weather and clothes. 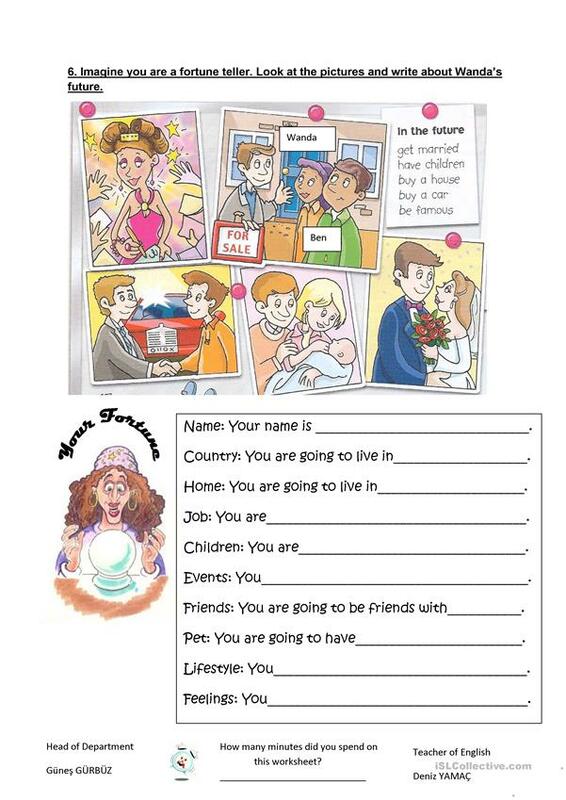 This downloadable teaching material is best suited for elementary school students at Elementary (A1) level. It is valuable for revising Future tenses in English, and is useful for working on your pupils' Reading and Writing skills. It focuses on the theme of Clothes, fashion. Denizy is from/lives in Turkey and has been a member of iSLCollective since 2011-04-26 20:49:16. 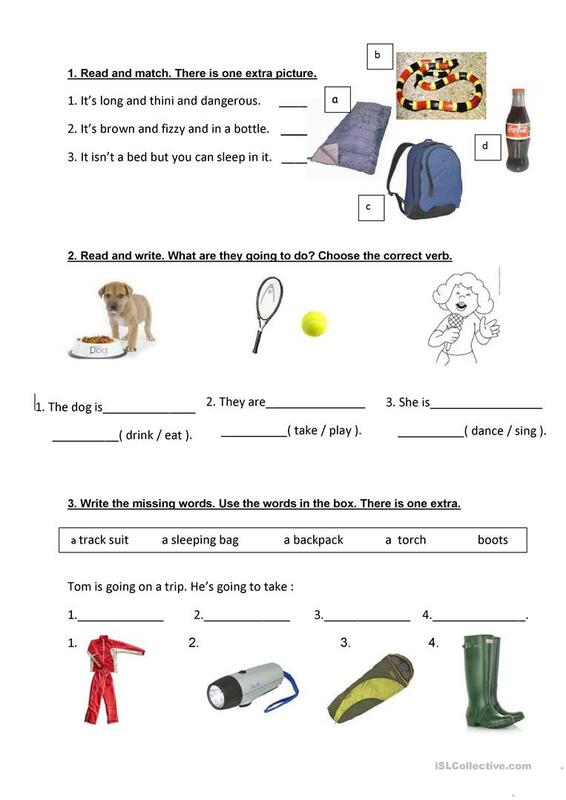 Denizy last logged in on 2019-04-17 13:56:19, and has shared 22 resources on iSLCollective so far.